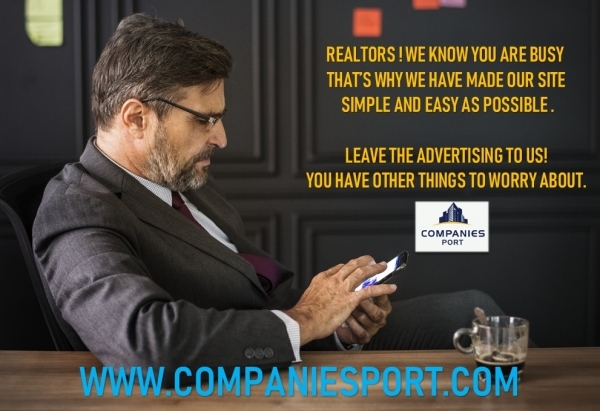 FindListings.caResidential Real Estate LeaseListings.caIndustrial/Commercial/Office Lease Space InternationalListings.caProperty For Sale Outside Canada. Canadian Industrial, Commercial, Investment (ICI) property listings for sale by agents and owners. Are you researching or actively looking to purchase ICI real estate? We include agent-listed property and For Sale By Owner so always displaying choice. Our system is perfect for uncovering exclusive listings and those properties often not found on traditional listing systems.